As you know, in China people use Chinese lunar calendar for their holidays. 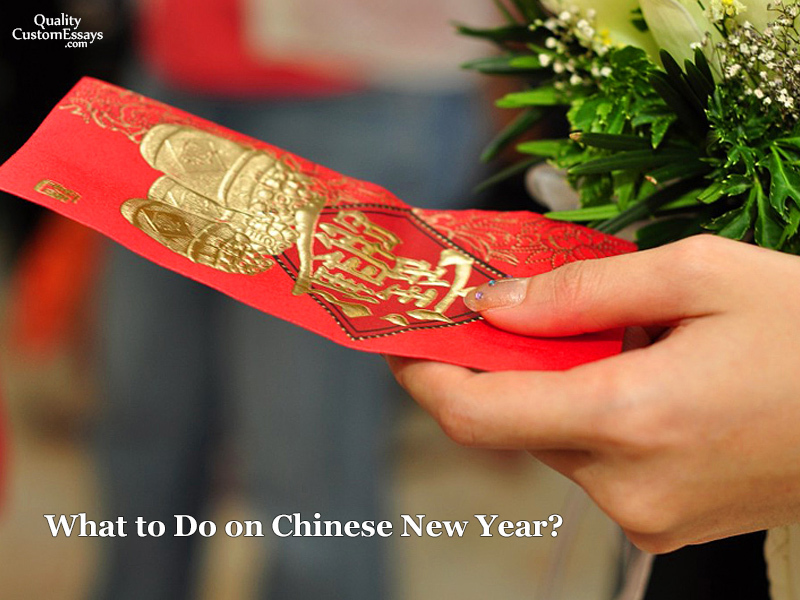 This year you may visit one of the longest public holidays in China from the January, 21 to February, 20. During seven days from January, 27 (New Year’s Eve) to February, 2 (Chinese New Year) there will be week holidays. Chinese New Year is also interesting due to the Chinese 12-year animal zodiac cycle. For instance, the last year of Monkey was unlucky because monkeys are not very smart animals. The primary reason people celebrate this holiday is to have a rest and to wish themselves prosperity in the next year. Traditional celebrations consist of reunion family dinner, giving red envelopes with best wishes to each other, using firecrackers, and decorating buildings, houses, and streets with lucky red items. This type of celebrations dominates in rural areas. For instance, thanks to reunion dinner all family members form different generations have an opportunity to see each other once a year. Besides, you may see such cultural activities as a dragon and lion dances, imperial performances like an emperor’s wedding, firecrackers, etc. Giving red envelopes is a good chance to wish your relatives and friends the best in the next year. Besides, there is a lucky food in China that you should eat at the New Year’s Eve. It is a fish, which brings money and prosperity. Also, you have to pray in the temple and ask the year-long blessing. Furthermore, there are also things you should avoid to do. For example, someone believes that you must not wash your hair during three days not to lose the luck, avoid children’s cry and begging, and wear red underwear to save yourself from failures and bad luck. Instead, modern celebrations include watching the movies and concerts, greeting through messages, giving cyber money, etc. For instance, many young people greet each other through the Internet, cellphones, etc. Also, they send cyber-money to their relatives and friends. the other interesting fact, they avoid parents in case to avoid questions about boyfriends and girlfriends because of the significant problem of marriage in the country. It becomes popular to rent boy or girl for 16 dollars per day. Thus, you may receive a new experience. Pay attention that it might be many difficulties with public transport and even airplane and train tickets during Chinese New Year. The reason is a high number of people and events. Thus, all the towns are overcrowded, and it is hard to travel through it.